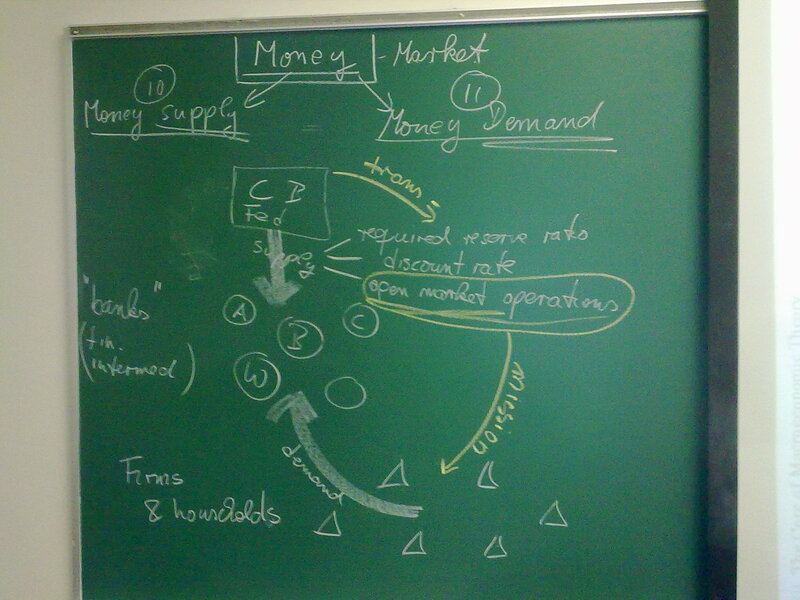 - Main text: Case Fair Oster “Principles of Macroeconomics” 10th ed. All tests are closed book exams, no material is permitted --> mobile phones are strictly forbidden!! 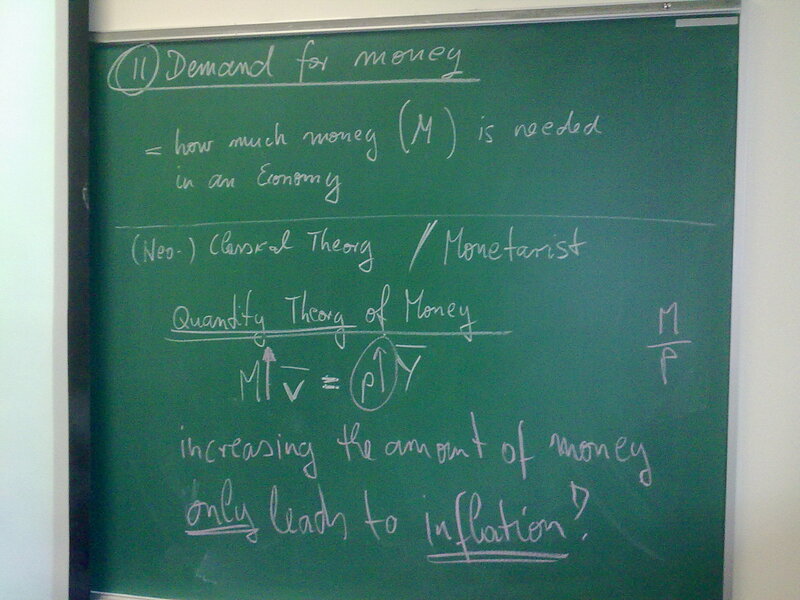 - Basic Questions: Why Economics? - "Wall Street" (1987) @ Wikipedia; "Greed is good" speech on Youtube or a commented version with highlighted texts. 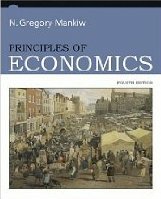 Teams' Presentation about Mankiws "Ten Principles of Economics"
Debate in the Economist about GDP as a measure of welfare. o the European Central Bank home page on www.ecb.int. for example: FOMC: Press Conference on June 22, 2011, and brochure "The Federal Reserve System: Purposes and Functions"
Summary and YOUR QUESTIONS !!! TEAMwork: (most of the teamwork will be assigned homework but some might take place in class). ALL-> Nr. 17 ONE exampe ! Each team please produces a ppt file, some of which will be presented in class. Please download data and copy them into an Excel file to produce tables and graphs. Joseph E. Stiglitz: "Globalization and Its Discontents"
Link to the Video-Presentation of John SUTTON where you also find a link to his homepage und to the paper itself. Here is a link with some questions and explanatory answers about comparative advantages:http://www.bized.ac.uk/current/mind/2003_4/031103.htm. A report about the Income distribution of the world.